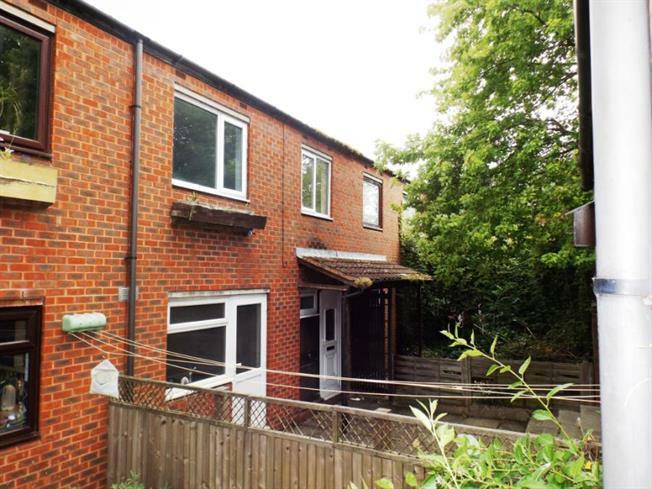 5 Bedroom Terraced House For Sale in Milton Keynes for Offers in excess of £265,000. FIVE bedroom terrace property located close to central Milton Keynes. The property has been renovated throughout and internally the property benefits from entrance hall, cloakroom, lounge, kitchen, four bedrooms and a family bathroom. Externally the property has a driveway, garage and a rear garden. Ideal for a family home or investment.